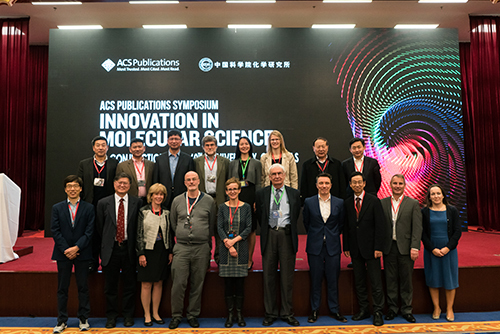 ACS Publications hosted its inaugural Symposium in Beijing, China on October 23-25, 2016 in partnership with the Institute of Chemistry, the Chinese Academy of Sciences (ICCAS). 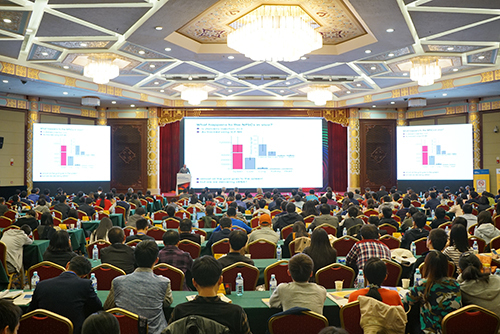 We welcomed approximately 500 people to the three-day event, which featured lectures on the latest innovations in the molecular sciences by 20 of the world’s leading researchers. 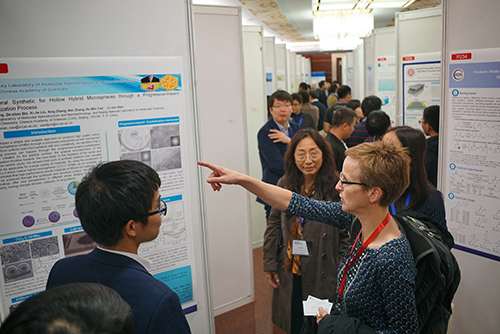 Attendees from over 15 different countries experienced ample opportunities for discussion and networking at poster sessions. 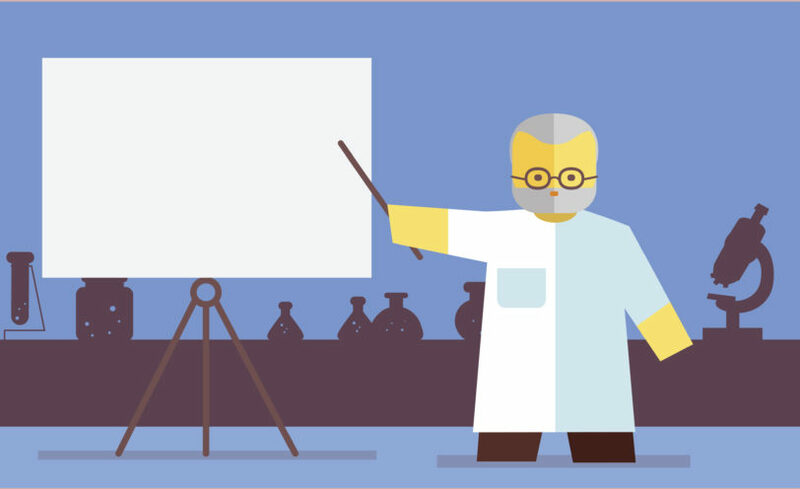 At the exclusive “Meet the Speakers and Editors” event, guests learned about cutting edge research and how to get their work published from the experts. 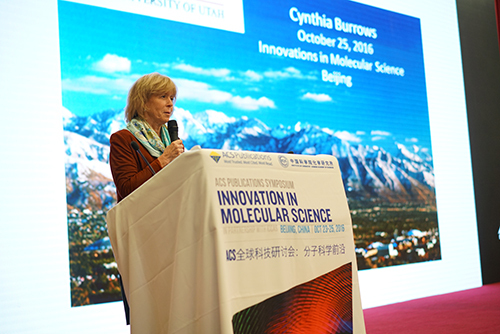 Outstanding abstracts were selected to be presented alongside top-tier researchers during the five plenary sessions. The symposium’s Organizing Committee includes Professor George C. Schatz, Editor-in-Chief, The Journal of Physical Chemistry A, B, and C and The Journal of Physical Chemistry Letters; Professor Xueming Yang, Senior Editor, The Journal of Physical Chemistry and DICP; Professor Can Li, DICP/iChEM; Professor Tao Zhang, DICP; Professor Françoise Winnik, Editor-in-Chief, Langmuir; Professor Prashant V. Kamat, Editor-in-Chief, ACS Energy Letters; and Dr. Feng Chen, ACS Publications. 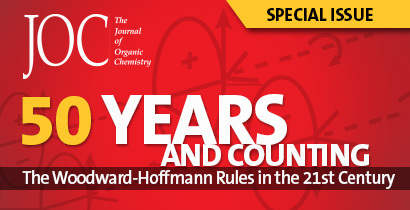 The symposium’s Organizing Committee includes Professor Amos B. Smith, III, Editor-in-Chief, Organic Letters; Professor Scott J. Miller, Editor-in-Chief, The Journal of Organic Chemistry; Professor Kuiling Ding, Associate Editor, Organic Letters and Director, SIOC; Professor Dawei Ma, Associate Editor, The Journal of Organic Chemistry and Deputy Director, SIOC; and Dr. Feng Chen, ACS Publications. Both upcoming Symposia will feature presentations from the world’s leading researchers, ample networking opportunities, and the chance to present your work alongside renowned experts from around the world. Please check our website for updates including speaker announcements and registration.